Everyone has the ability and the responsibility to change the world for the better. Making every day a Mandela Day celebrates Madiba’s life and legacy in a sustainable way that will bring about enduring change. 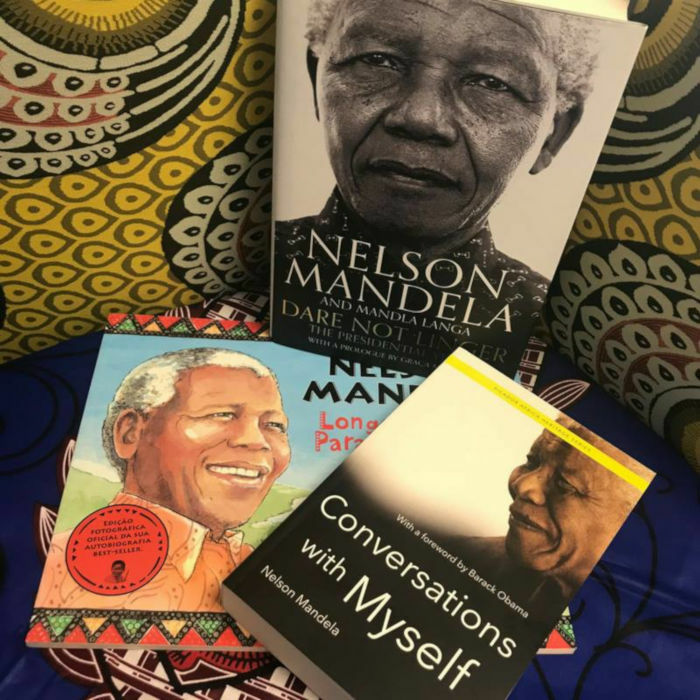 This is why Pan Macmillan is giving 10 readers the opportunity to donate a beautiful bundle of Mandela books to your library or school. All you need to do is tell us how you’re making every day a Mandela Day. Make your comments on the Facebook post below or click here. This competition is only open to ZA residents and closes at midday, 22 July 2018.